The current U.S. debt is $16.394 and growing. Don't think it's a big deal? The U.S. GDP is $15.09 trillion. Do the math. 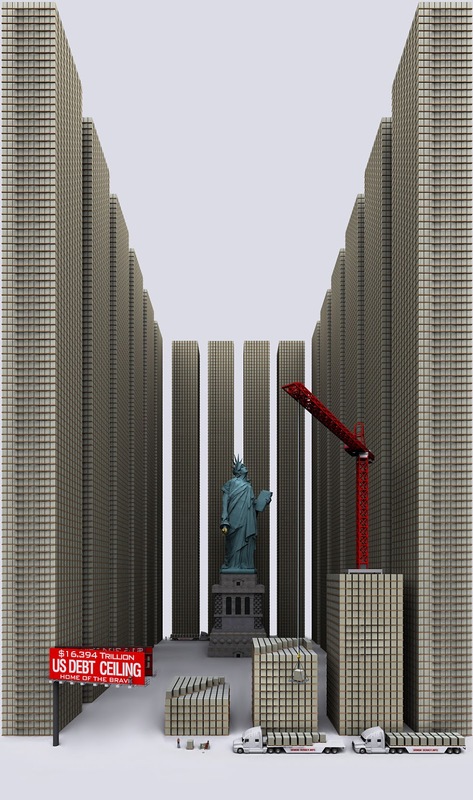 If you think that's scary, click here and scroll down to see what $122.1 trillion in unfunded government liabilities looks like.